Start taking classes at Anytime Fitness Tarzana and other studios! Get to a healthier place at Anytime Fitness! Their friendly, professional staff is trained to help you along your fitness journey, no matter how much support you need. This is a welcoming club and supportive member community. Whether you’re new to working out or a fitness pro, they are there to provide a variety of training options, guidance, and support to help you stay on track and reach your goals. 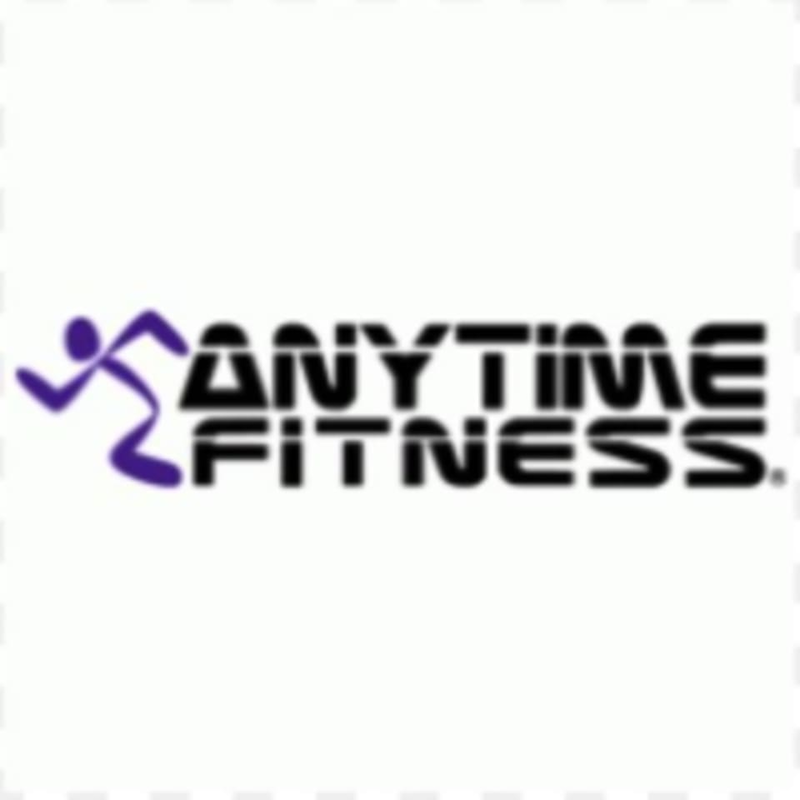 The Anytime Fitness Tarzana Gym is located at 19235 Ventura Boulevard in Tarzana, CA 91356.